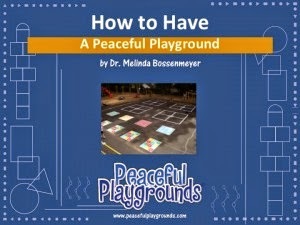 A Peaceful Playground? Sound Impossible? It’s not. 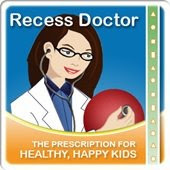 With a few proven strategies we’ll show you how to reduce bullying, and reduce playground conflicts, resulting in happy students and a thankful staff. 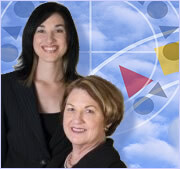 Visit our website for additional Free Webinars. 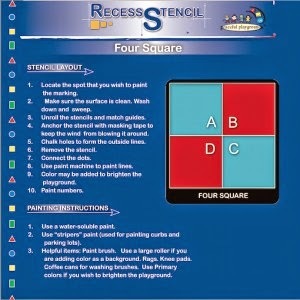 Spruce up your playground with one of our new individual purchase stencils.